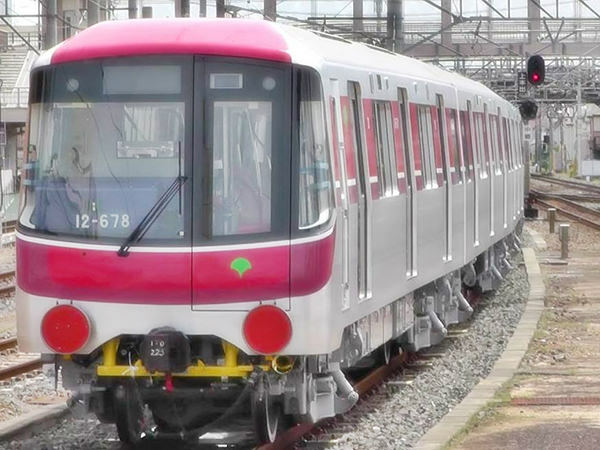 The Toei Oedo Line is a subway line in Tokyo (refer to #036). 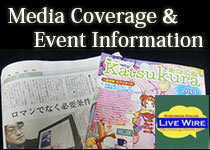 It consists of a loop line like Yamanote Line (refer to #116) and another line which connects Shinjuku Station in Shinjuku Ward (refer to #111) and Hikarigaoka Station in Nerima Ward. 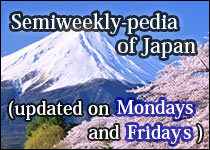 Tokyo Prefecture manages four toei lines, which are the Asakusa Line (refer to #342), the Mita Line (refer to #343), the Shinjuku Line (refer to #344), and the Oedo Line. 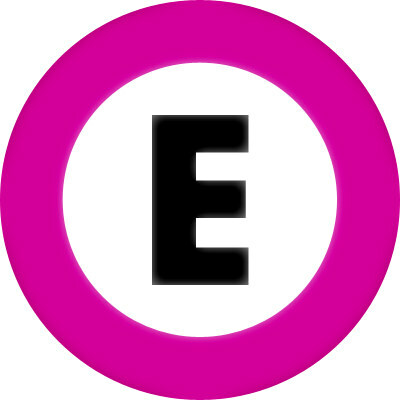 The symbol for the Oedo Line consists of a magenta circle and the letter "E".